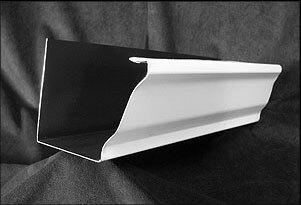 Seamless gutter systems offer advantages that traditional gutter systems cannot. The biggest of which is in the name itself – seamless. Since there is no break there can be no seam leaks. Seamless gutters are an often overlooked asset of many homes. 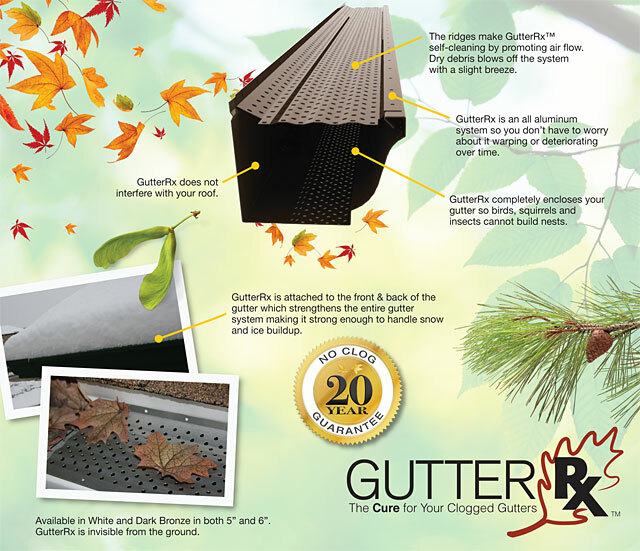 Seamless gutters eliminate the worry of possible eave and siding rot as well as basement dampness. Your Appleton seamless gutter contractor will install your new gutter system properly to ensure that it lasts through the Wisconsin seasons. This gutter adds beauty and value to your home without sacrificing workmanship. It is bigger and carries away 23% more water than the traditional system. Plus, it reduces the chance of foundation erosion, basement flooding and moisture buildup. 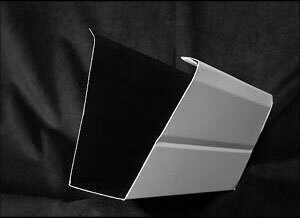 The K-style gutter is the most economical style of all gutters. It’s like having crown molding for your fascia board. Oakwood Exteriors is proud to offer and install Gutter RX Gutter Covers throughout Stevens Point and the surrounding areas. Oakwood Exteriors is proud to offer and install Gutter RX Gutter Covers throughout Appleton and the surrounding areas. If you are looking for Appleton seamless gutters installation services please call 715-432-8202 or Schedule a Free Quote Now.